If you follow me on Instagram then you will know that in the past year I’ve been talking more openly about mental health, more so, depression and anxiety and my mental health issues more and more each month. I in no way do this for sympathy comments or messages. I simply let it all out because I want others to know that they are not alone. They are not in that dark place on their own, and it’s ok to talk about. It’s ok not to be ok, and it’s ok to speak openly about how you feel, wherever that may be, social media, to a friend, family or a professional. 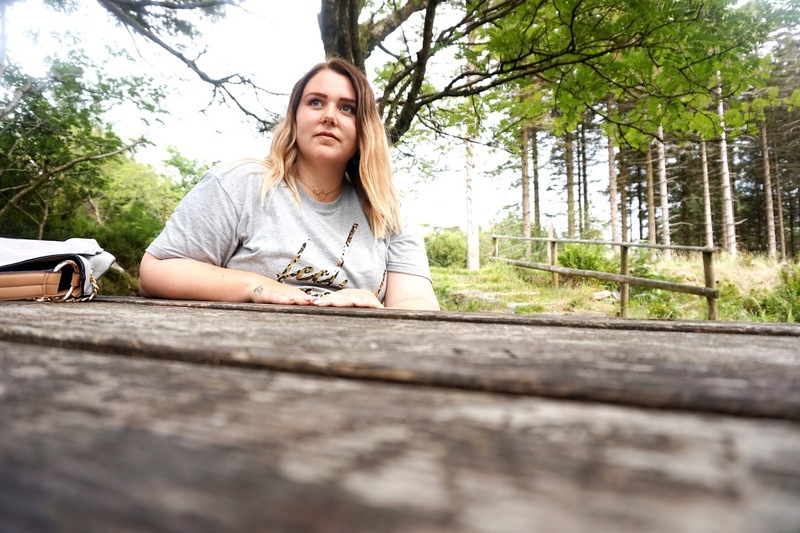 Windfields Outdoors have started a new campaign called Winfields Walk & Talk and it’s all about fighting the stigma of mental health and trying to encourage those who do suffer from mental health issues to use nature and go outdoors for a way to cope. Medication doesn’t always help, I am one person who it didn’t help. The outdoors, however, helped in many ways as so it does for many other people too. Motherhood is tough, no one can say it’s easy and if they do – please let me know how you do it. I am now a Mam of three little ones aged 8, 6 and 2 years. I love them to pieces, I really do, but from the moment I found out I was pregnant with my first at the age of 16, I changed as a person. Of course, I grew up much quicker than many people at my age at the time, but it changed me in how I felt, my body and just pretty much everything. It wasn’t until I was 30 weeks pregnant with my second child that I had fallen into deep depression. At that time, mental health was hardly talked about. I didn’t know what depression was at that time until I searched up some symptoms on Google as to why I was feeling so low every single day. I would lock the door to make sure no one came into the house. I would make up a million excuses not to go outside or even to the shops. If I did, then it would only be to my partners Mams up the road. I had broken down countless of times during that time, but the moment my little girl was born, I was in a strange but happy bubble. 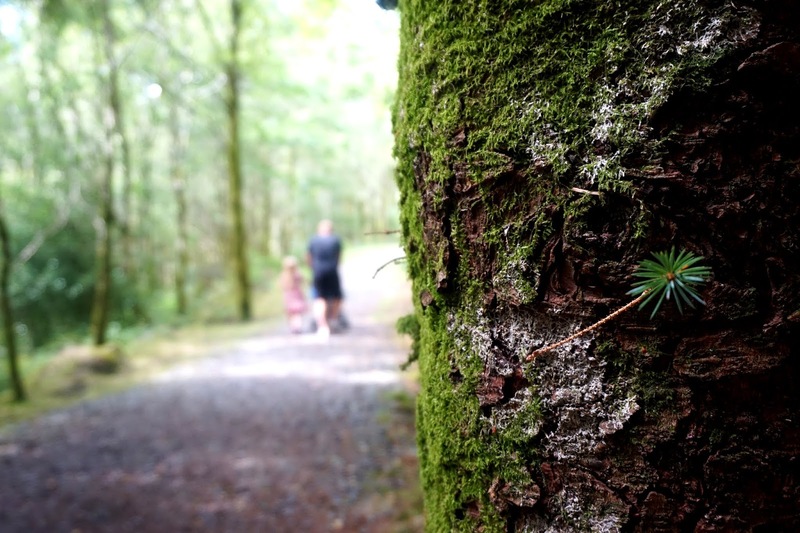 My partner took two weeks off with paternity leave, which I was grateful for but as it was coming to an ending, I felt a dark shadow creeping back towards me again. But it wasn’t until my second daughter was 8 months old that I’d forced myself to visit the doctors – to then they prescribed me to anti-depressants. 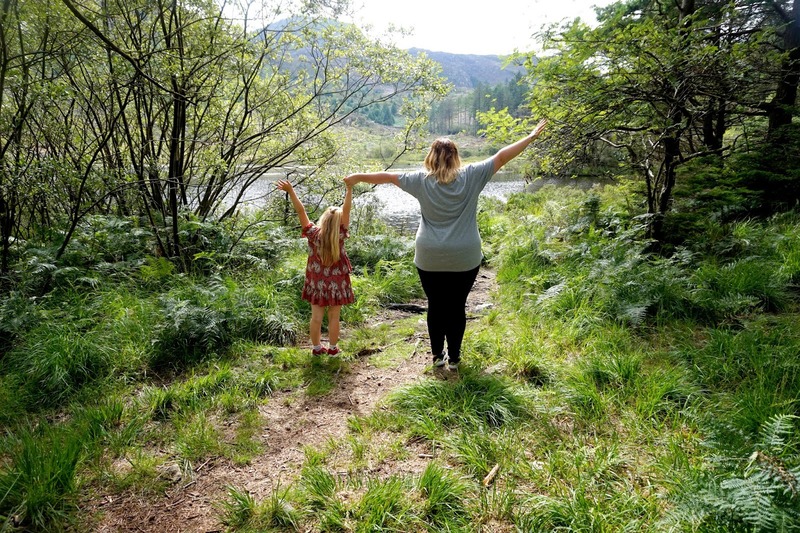 I struggled with being a Mam, and then I struggled to accept that I needed some pills to make my happy or somewhat cope..
A few months down the line, I started walking. On my own every day with my girls in the double pram. I would go out sun, rain, wind, cold and warm weathers. I got quite obsessed with walking everywhere and for miles too as it was my freedom. As the girls were still kind of young, they still had their naps during the morning/afternoons and were really good sitting in their pram seats. I would stick my headphones on in one ear, most of the time and just take in the sceneries and the fresh air. As time was going by I was feeling good about myself. My depression wasn’t gone completely, but I was feeling good. It was helping me. I will never be ashamed of who I am now. I will never be ashamed of talking about my mental health illness either. I would like to wish that one day if either of my kids suffer from any mental health issues that they feel like it is ok to talk about it. There is nothing to be embarrassed or ashamed of. - I wake up in the mornings dreading getting out of bed many of times, and still now and then. - I sometimes wish I didn't have to wake up. I’m now a Mam of three, and my youngest is 2 years old. After having my third, depression came creeping back quite badly. My anxiety has also worsened over the past couple of years. I’ve been so low that I’ve been stuck in the house most days and again, not myself. But again, I’ve been starting walking. I’ve been going with a friend during most evenings, and on the weekends my partner and I will take the kids out for some adventures. Just being out and about has really helped me. It doesn’t mean I’m totally myself, and right now it feels like I never will be, but I am taking this energy and not letting it. I am so glad that I have that energy to go out, to be somewhat confident to go for walks in public places and most of all, to have fun and make memories with my family. Talking about mental health issues is so important. I am sure every single person out there, and even you, who are reading this post, know at least one person who is suffering from a mental health issue. We need to let them know that they are not alone in this, we are all in it together to fight the stigma and to help each other. We’re there to support them and let them know that they are worth it. Whether you’re a parent or not, you are not alone. 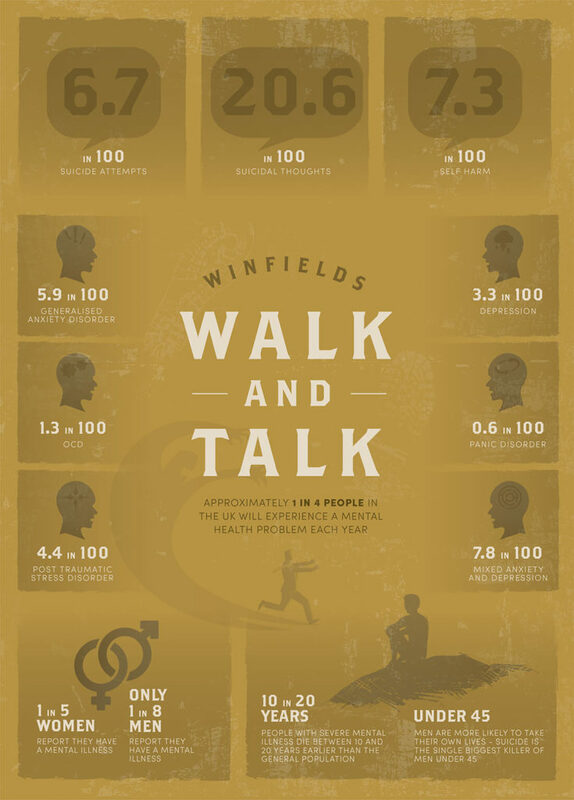 * In collaboration with Winfields. I just love to see the bonding of mom and child over here.Being a father I can definitely understand how difficult it is being a mom to take care of your children in a very great manner.Myself being a writer (best essay writing service) i never get free time to take care of my family or to spend time with my children's.But my wife manages everything by herself and i really wonder by seeing her as a mother.Respect to all the women especially mothers.